I'm Koky Medina. 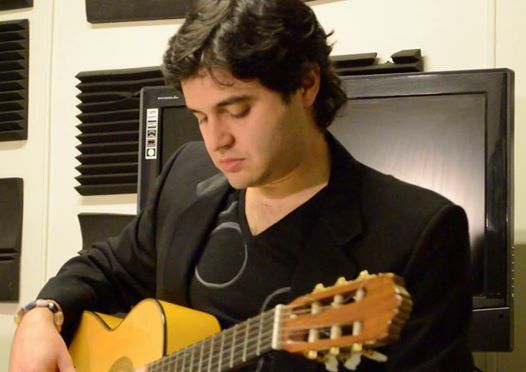 A LACM ( Los Angeles College of Music)graduated of vocals and guitar. I have more than 12 years playing in Los Angeles in events, parties, concerts, recording studio sessions. 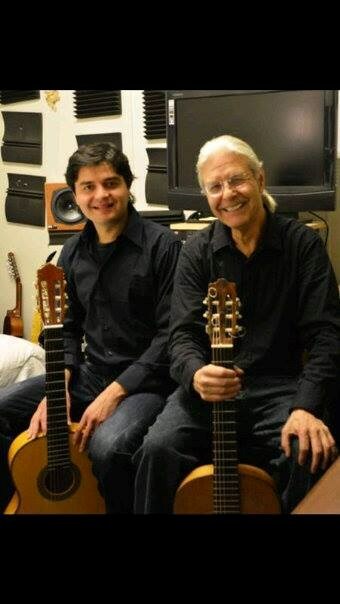 I have a duo with Jeffrey Briggs where we play Latin, classical and flamenco music. I have been able to play, work or collaborate with first class musicians and producers in LA. Sergio Mendes Band, Bob Esty, Mathias Aspelin, Mike Shapiro, Hussain Jiffry, Maximiliano Maltes, Twin Valenzuela Producers, Jeffrey Briggs, Noelia, David Bisbal and many more. 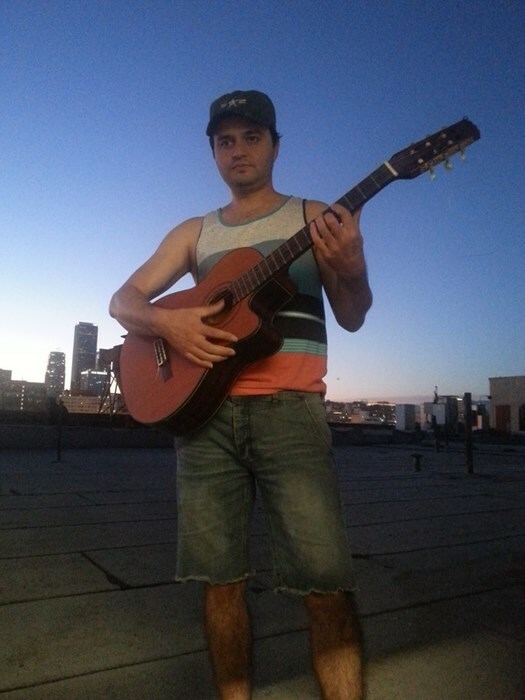 I do productions at my studio in Los Angeles and I go out for recording sessions as a musician. I'm a music teacher with more than 15 years of experience. I also do gigs around LA as a singer, guitar player, piano player, bass player and percussion player. My solo Latin Pop singer songwriter project. Please note Jorge Guerrero will also travel to Alhambra, Bell Gardens, Glendale, Huntington Park, Maywood, Monterey Park, Bell, Hollywood, Pasadena, South Pasadena, Montebello, South Gate, Burbank, Beverly Hills, Inglewood, Rosemead, San Gabriel, San Marino, Culver City, Downey, El Monte, Lynwood, Pico Rivera, Toluca Lake, Universal City, Willowbrook, Compton, La Canada, Montrose, North Hollywood.